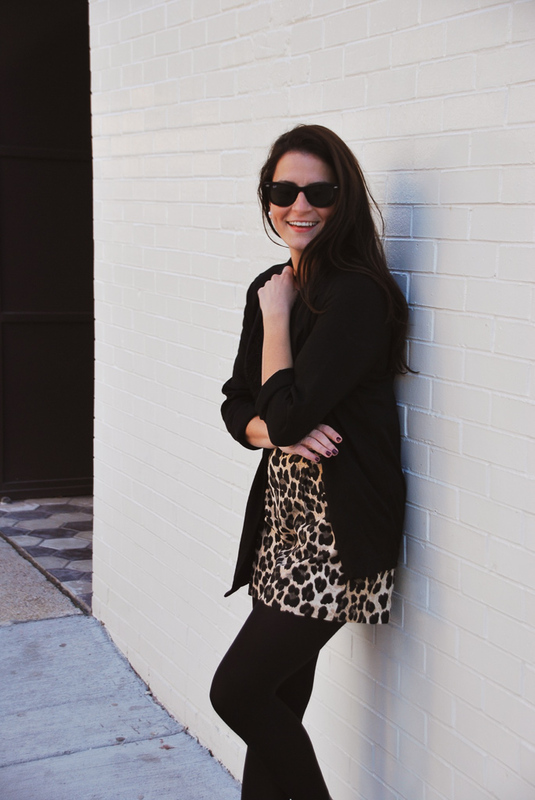 I’m crushing really hard on leopard (still). At this point, it’s pretty much a staple print in my closet. I love these shorts because I can wear them in multiple seasons. Even though it’s still currently winter, I think it’s a hot look! 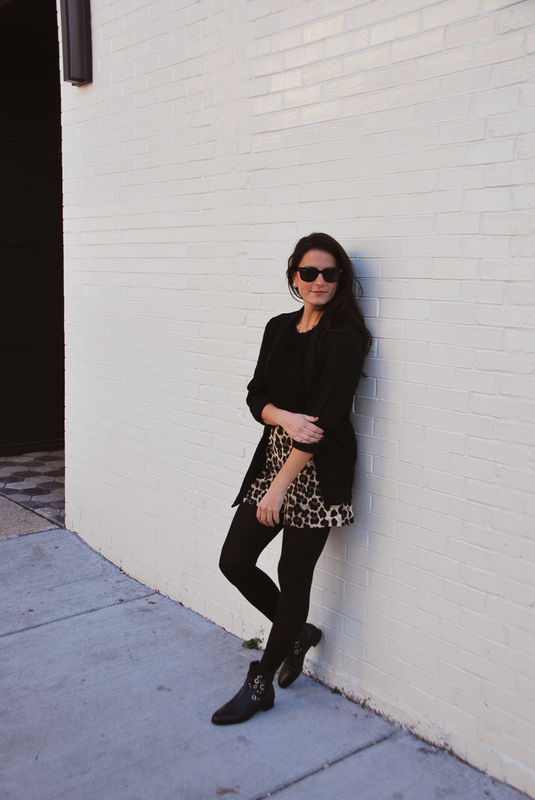 My winter color palette is mostly black, so leopard prints stands out more. You don’t want your outfit to be too busy, so this is a great way to actually incorporate any print into your winter wardrobe. I did hear that the groundhog saw his shadow, so hopefully I’ll be wearing these shorts without tights really soon. Also note, I’m wearing my favorite black blazer. I told you it’s been on major repeat and I’ve totally have worn it’s money worth. Hope you are all having a great weekend so far! 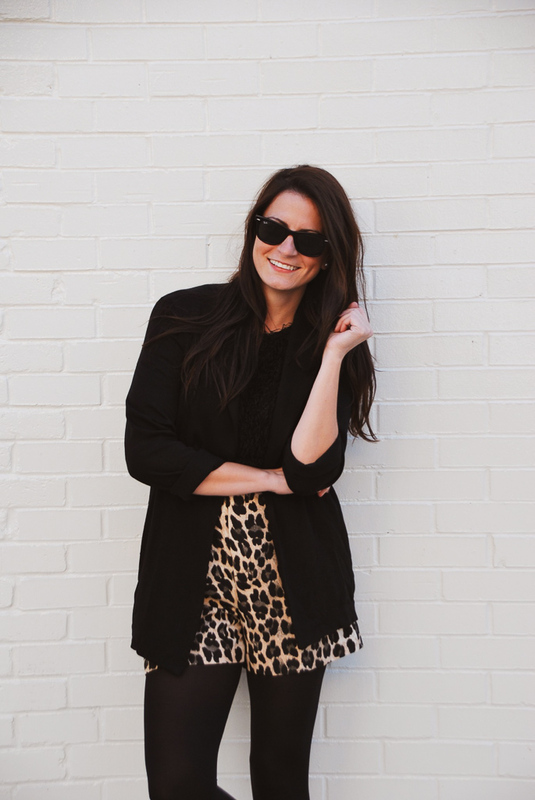 Love the leopard shorts! Super cute!